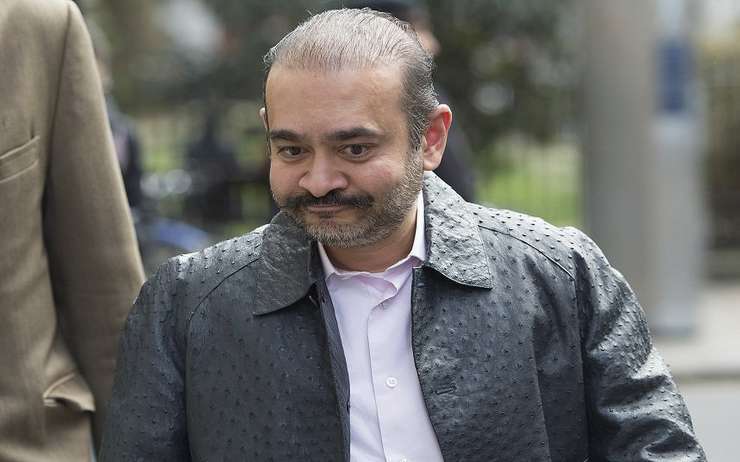 London: Fugitive Indian diamantaire Nirav Modi has been arrested in London, the media reports said on Wednesday. Modi, 48, is wanted by the Directorate of Enforcement (ED) in India in connection with a loan fraud of approximately Rs 14,000 crores from a branch of Punjab National Bank in Mumbai. The diamond merchant was arrested from the Holborn area of central London on Tuesday.